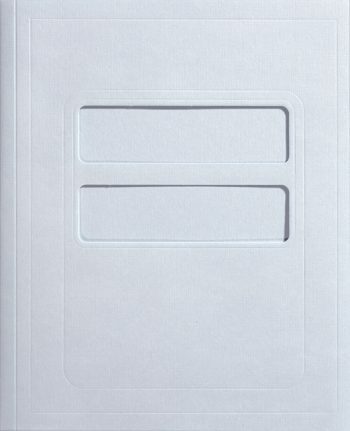 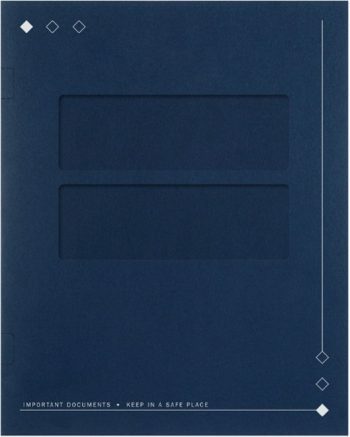 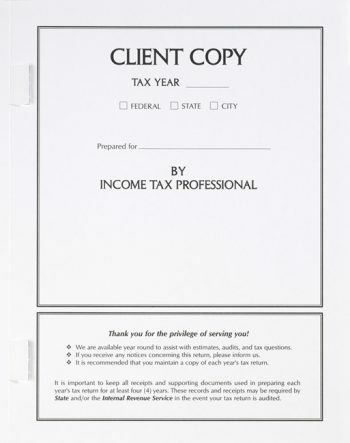 High-quality tax folders improve your professional brand image. 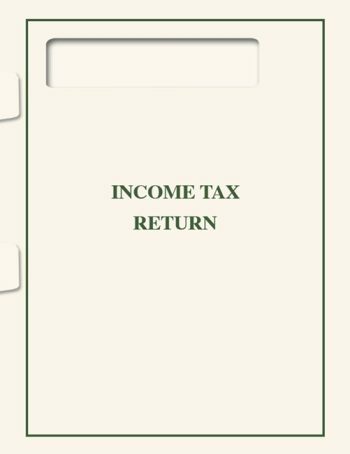 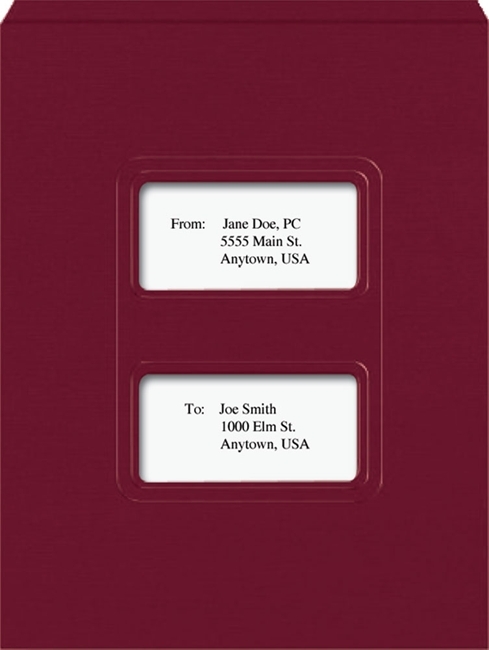 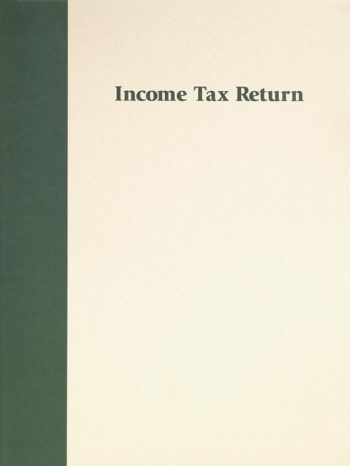 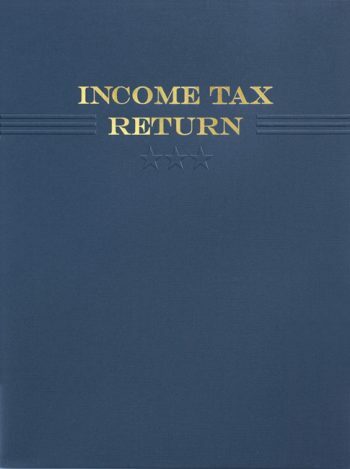 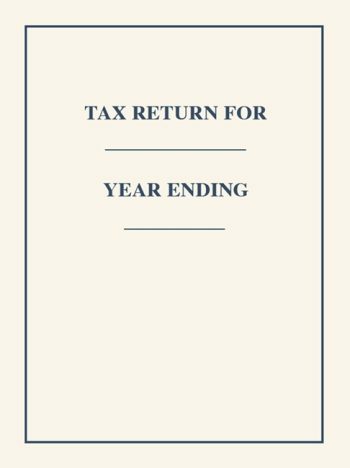 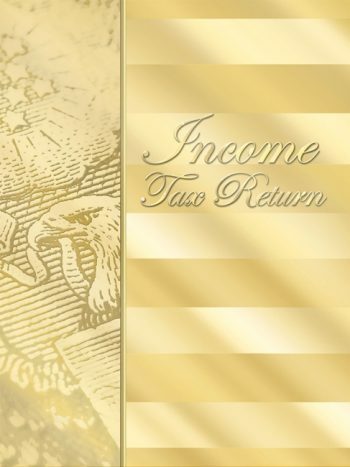 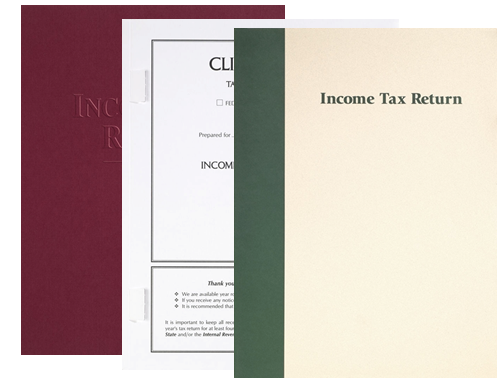 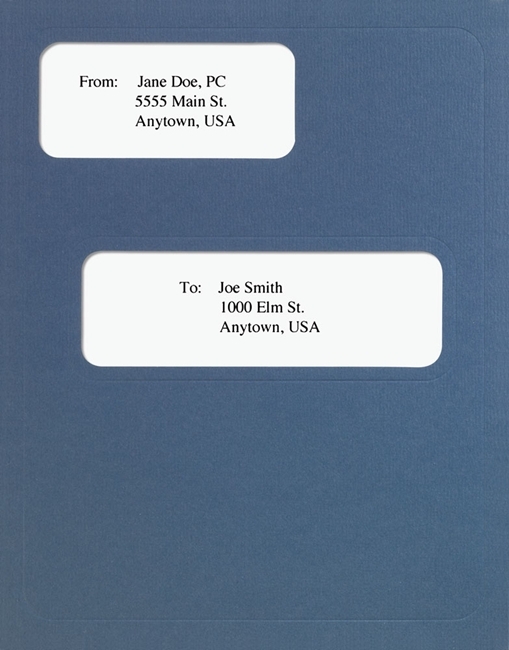 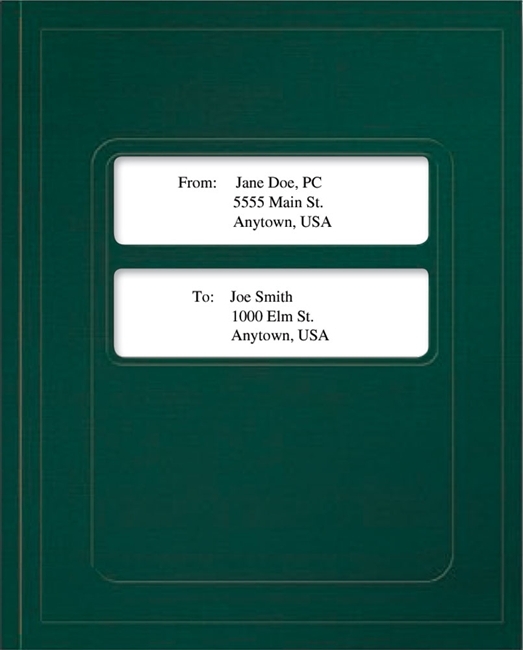 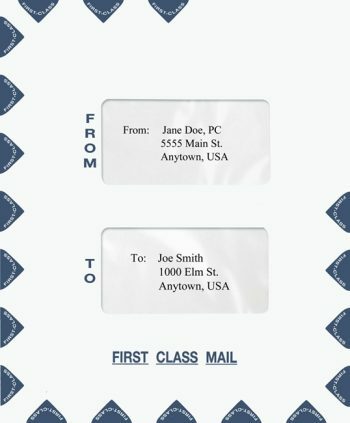 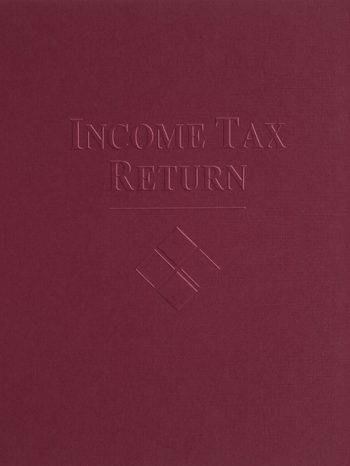 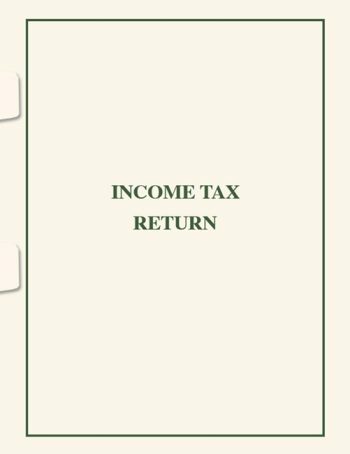 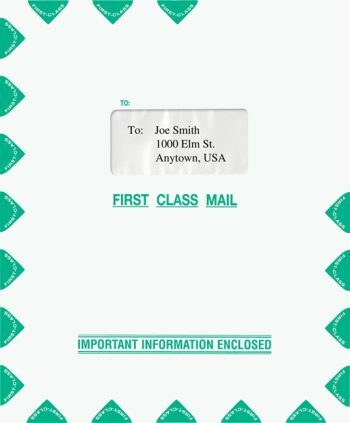 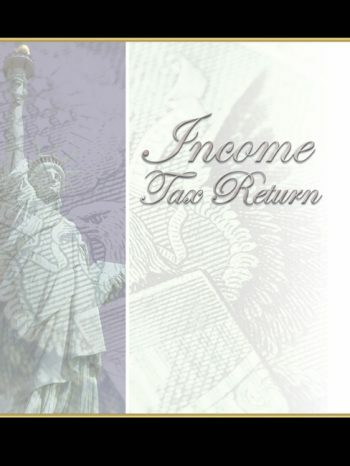 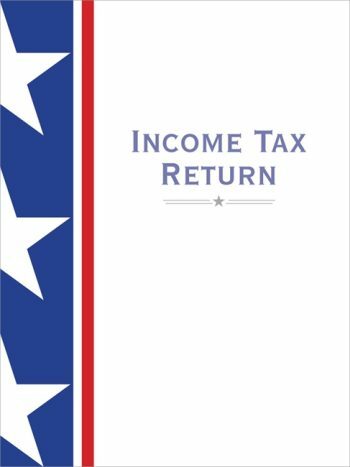 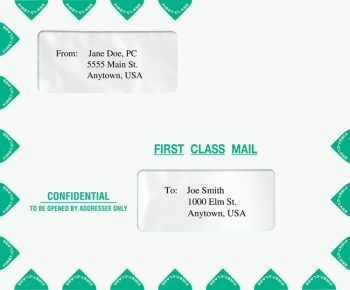 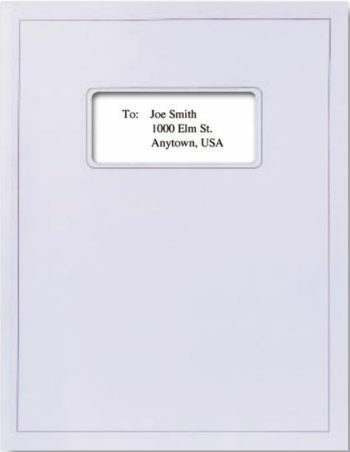 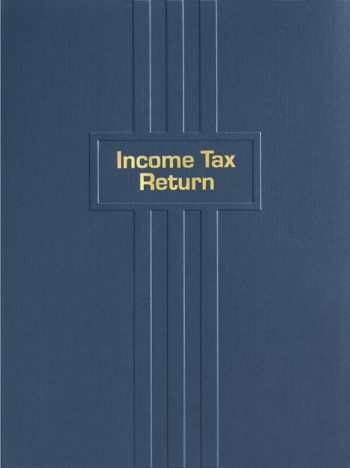 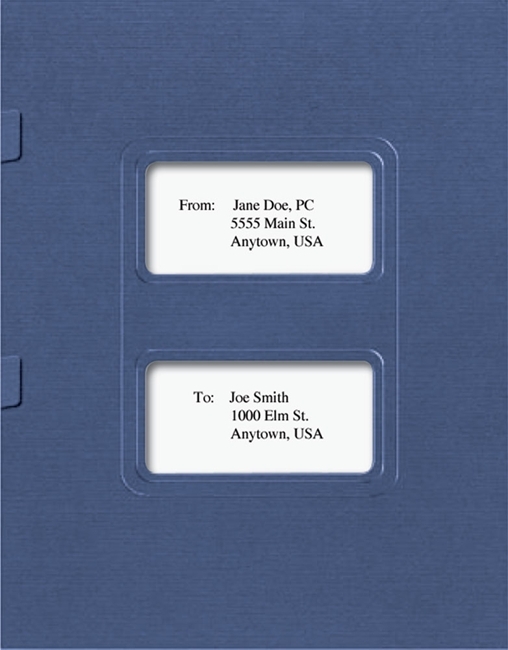 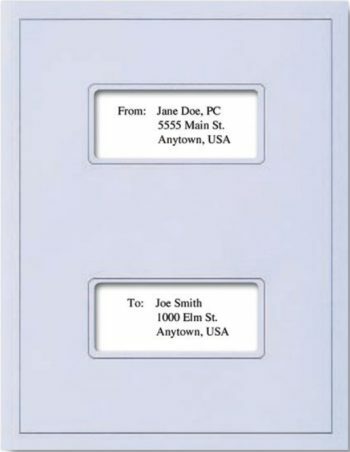 Professional, affordable tax return folders for accountants and CPAs. Enhance your professional brand!